4 Hrs. 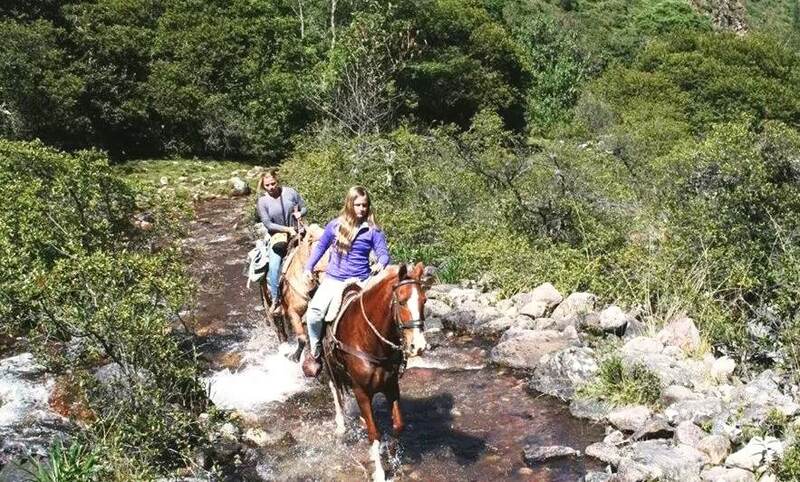 MANTHANAY NATURE - "HACIENDA DEL CHALAN" Horseback Riding - Tour Operator - Cusco, PERU. Peruvian Paso Horse. ADVICED FOR: Intermediate – Advanced riders. 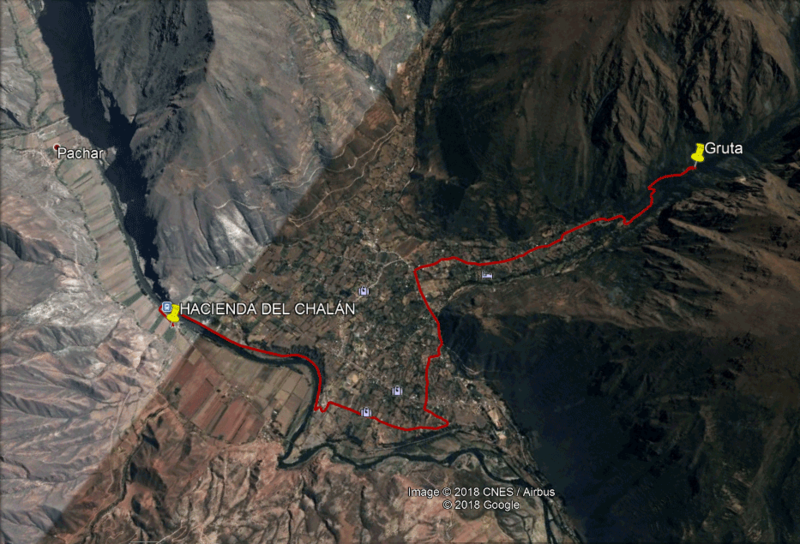 09:00 We begin our ride at “Hacienda del Chalán”, cross the Vilcanota river by a traditional suspended bridge, the next part of the path is to the side of the river crossing a native forest area where is located one of the largest inka cementeries of the Sacred Valley in Yanahuara village, cross up thought the Nature Reserve of Manthanay “Qeuña” forest area, located in the middle of the high mountains. 11:00 After to cross twice the nice Manthanay river on the horses, we arrive to a natural flat area located to the side on the cold river that comes from the glaziers, we get off and enjoy of the surrounding forest area, take some photos, observe the flora and fauna. 11:30 Ride down and way back to the Valley. 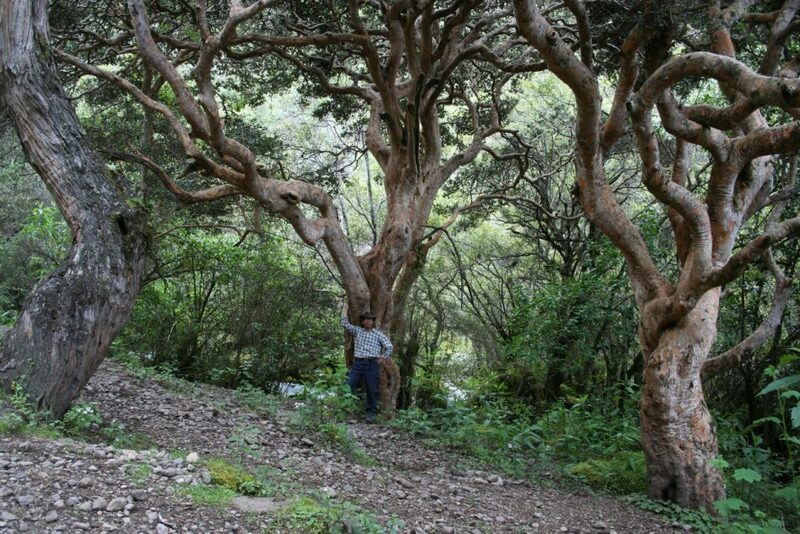 13:00 Arrival to Hacienda del Chalán.